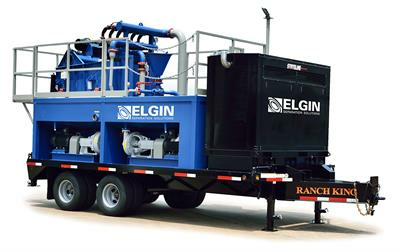 Elgin Separation Solutions has become a leading manufacturer of effective fluid recycling systems in North America. 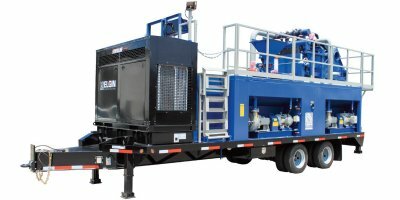 Designed for today’s HDD drilling contractor with Maxi-Class pullback rigs in the trenchless, water-well, geothermal, foundation drilling, and microtunneling industry. 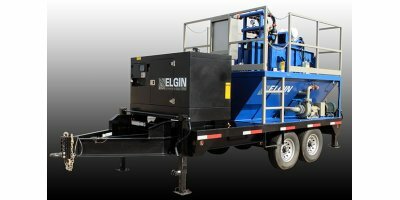 Elgin is the leading manufacturer of effective fluid recycling systems. The KEMTRON 400HD2 is designed for drilling contractors with Mini-Class rigs in the trenchless, water-well, geothermal, foundation drilling, and microtunneling industry.